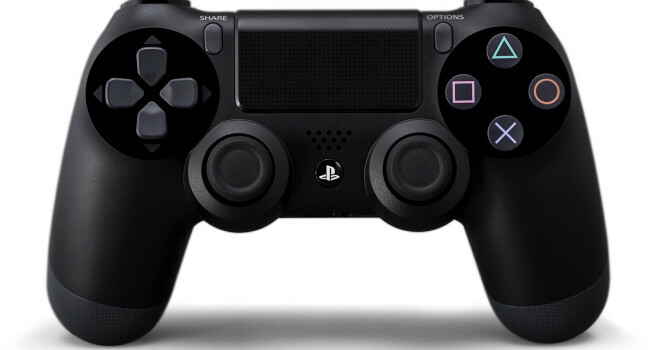 Sony CEO Kaz Hirai says the company is committed to keeping the PlayStation 4 directed toward gamers. Also, “The most important thing we need to make sure we do, at least initially, is that we all agree and understand that the PS4 is a great video game console that appeals to video gamers”. “If we miss that part than I don’t think we get the initial establishment of the console.”We take a look at this first and foremost as a game console,” said Hirai. “We don’t want to end there. That’s an area we will obviously reveal and talk about in the coming months.” Good news to the gamers, a console we know will have full focus on creating a better gaming experience to the player, I think we can expect good things from Sony in the next few months and at E3!